Absolutely adorable kids’ divided plates. 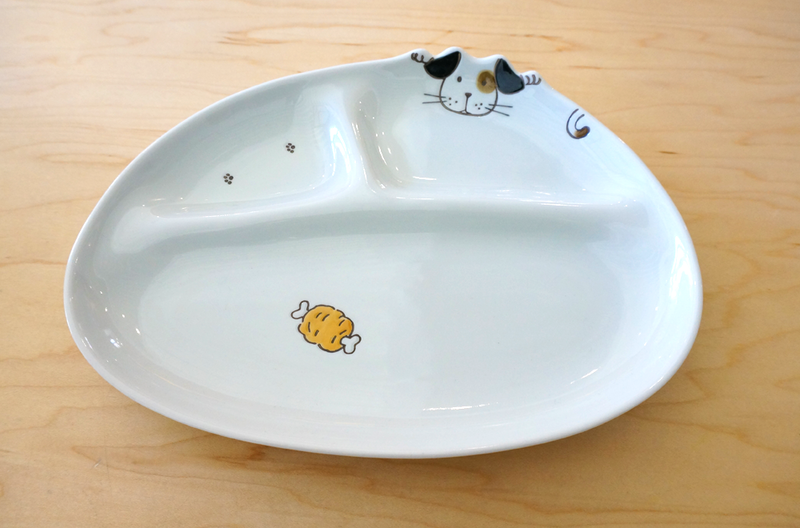 Kids will be delighted to eat out of these lovely doggy designed plates. Eating becomes so much enjoyable! Matching mugs also available. Made in Japan high quality porcelain.